Learn more about our fabulous sponsors! The 2019 Newport Bridal Show fashion showcases at our Rosecliff venue are presented by our Sponsors Candice Wu Couture and Aldo's House of Formals . Complementing the bridal gowns will be stunning designer jewelry courtesy of Jason & Co. and gorgeous bouquets and flower crowns by Jasmine & Geranium. Our models' hair and makeup will reflect the artistry of top wedding stylists from Salon Moshiek . 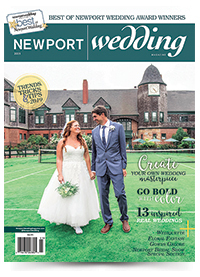 Our Sponsors' wedding fashions -- each selected especially for guests of the Newport Bridal Show -- will be shown by professional models from The Beauty Within Model Management . With Rosecliff our breathtaking backdrop, and music and commentary provided by top wedding entertainer, Luke Renchan Entertainment, our fashion showcases will inspire the wedding of your dreams! Click here for images from past Shows at Rosecliff. 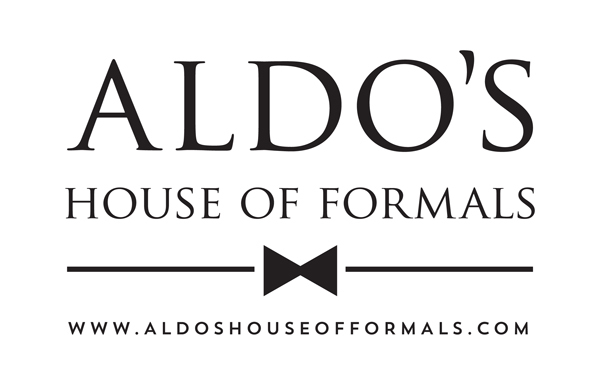 To learn more about Candice Wu Couture and Aldo's House of Formals please visit their pages on this website by clicking on their names. For information about Jason & Co. . visit them at Rosecliff booth #43 in the Dining Room. And be sure to meet the team from Salon Moshiek at Rosecliff booth #25, and learn more now by visiting their page on this site by Clicking Here . The Jasmine & Geranium team would also love to say "hi" so visit them at Rosecliff booth #40 in the Dining Room.